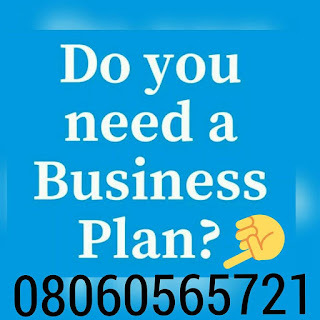 Okeogoo Agro Venturpoultry farming business plan in nigeriaes is a sole proprietorship owned by Mrs. Ogochukwu Blessing Izuogu whose residence is at MOQ 249, Forces Close, 82 Division Nigerian Army, Enugu East Local Government Area of Enugu State, Nigeria. The industry is located at MOQ 249, Forces Close, 82 Division Nigeria Army, Enugu East Local Government Area of Enugu State. The industry is venturing into production of poultry products; the operation of the business is all year round because if the steady demand for our products. Form empirical report, the risk and competition involved is relatively high. However, Okeogoo Agro Ventures management has adequate plans as well as long time experience to mitigate the risks such as possibility of outbreak of disease that may result in massive death of chicken, lack of adequate supply of good water, stealing of chicken by unidentified thieves and fire outbreak.